In the ever changing West Brickell, a self storage facility is coming to the neigborhood. The building is located at 270 SW 11th St across the street from the under construction Broadstone Brickell. The 17,715 square foot lot was purchased in August 2014 for $3.5 million. Previously on the site were single family homes and an multi-family building that was built in 1926. 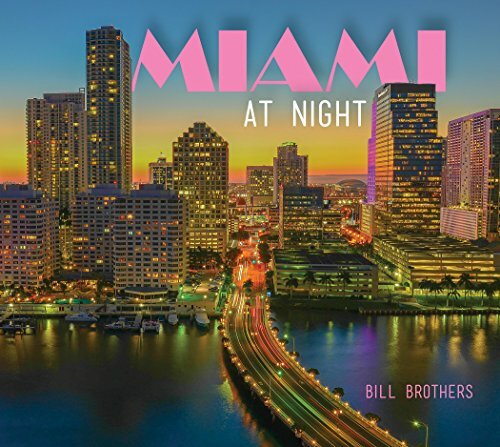 The storage facility is designed by Blitstein Design Associates who also designed the under construction East Coast Building on the Miami River. The lots have been cleared and construction will begin shortly on the project. Past and current photos of the site can be seen below.